The heart of any business or personal success is the team you have working on each and every detail. Look at the Louisville Cardinals team and how those young men banded together to bring home the Midwest Regional trophy while teammate Kevin Ware was carried off the court after suffering a horrendous broken leg. While teammates convulsed in shock and tears streamed down the faces of thousands who watched Ware’s leg snap, the team pulled it together and rallied to put the lid on the regional championship. 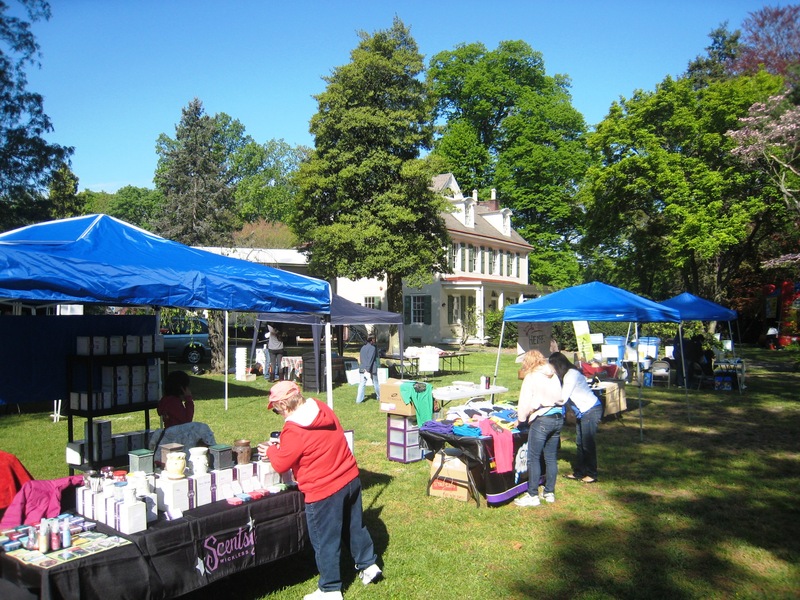 I am working with a team of volunteers from Sustainable Cherry Hill and staff members from Cherry Hill Township to put on for the South Jersey region, the 4th Art Blooms Earth Festival. Everyone has a part to play. Volunteers worked with the township police department on safety and route planning for the family-fun bike ride that opens the festival at 9 a.m. Today, I met with John Martorano of Magnum Computer Recycling to find the easiest site location so visitors to the festival April 27th can bring e-waste for safe recycling and disposal. I worked with the Cherry Hill Food Outreach Council which will have a donation station at the festival for non-perishable foods. One of our volunteers has coordinated the entertainment schedule to include several chorus and dance groups and musicians to perform throughout the event. It’s an amazing experience to work with people and maintain a ‘can-do’ attitude so everyone achieves most of what they hope for. Attitude is everything when it comes to a project involving many people. To have even one team member who seems to work against the grain, can ruin the experience, if not the event, for everyone. The Louisville Cardinals could have folded after they saw what happened to Kevin Ware. The injured Ware yelled to the team to win the game as he was carried out of the stadium. Some hiccups can threaten any event and lead you down the path of ‘CAN’T-do.’ With the team I am fortunate to be associated with – township and Sustainable Cherry Hill – plus our amazing sponsors and supporters – the Cherry Hill Earth Festival and the family-fun bike ride Saturday, April 27th – will be another step toward helping the community and region focus efforts on sustainability in home, work and play.